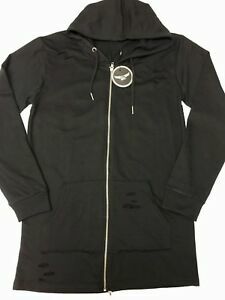 Mens Black BC King Fashion Zipped Jumper Hoodie Cardigan Gym Hoody Top Sweater. thetrendseekershop has no other items for sale. Mens Kage Cut and Sew T-Shirt Longline Curved Hem Silk King Sik Tee Black. Northern Garms Nero Joggers Slim Fit Zipper Sik GFN Silk Gym Hera King Black. Thank you very much for great hoodie! Excellent seller, fast delivery! Perfect item, quality product brilliant seller!